About two years ago, we had a conversation on this blog about how some publishers were attempting to capitalize on the popularity of books like Twilight in order to market nineteenth-century fiction to young adult readers. 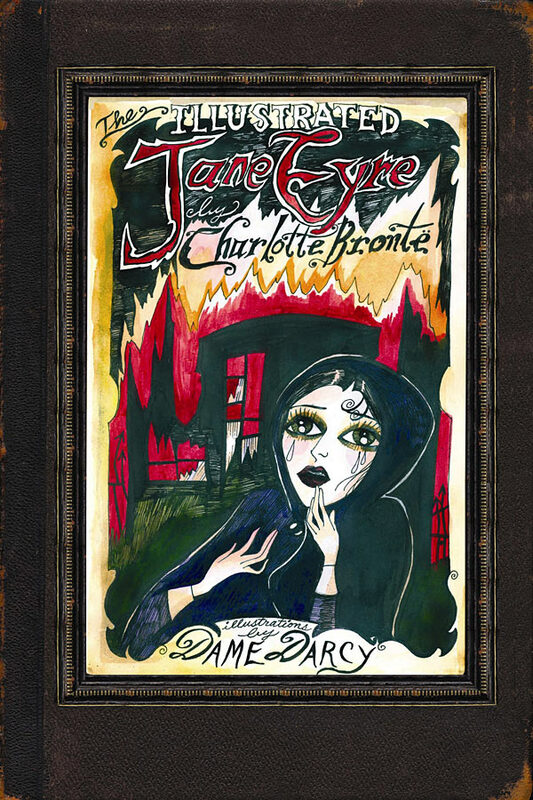 Various publishers were re-packaging books by, for instance, the Brontës’, with covers they thought might be more appealing to young adult readers. If, as the MLA has repeatedly recommended, we should be moving away from the proto-book model of graduate dissertations, what should we be moving towards? How do we, as scholars, ensure equitable and open access to our published research? How have you successfully integrated blogging (and twitter?) into your research and teaching? 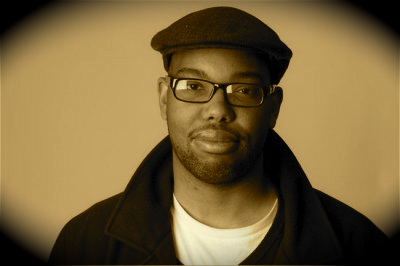 As Tedra Osell has noted at Crooked Timber, Ta-Nehisi Coates has been posting sporadically about his experience reading George Eliot’s Middlemarch for the first time. (Osell also helpfully provides links to Coates’s posts on Middlemarch). The Journal of Victorian Culture Online site recently published four papers given at the 2011 BAVS conference on “The Value of Victorian Studies.” I recommend the whole series of papers, by Shearer West, Linda Bree, Sarah Parker and Regenia Gagnier, on various aspects of the question of the value and impact of our field. While the papers engage quite closely with the particular situation of British academia, the issues involved – from rising tuition fees, the value of a University education, the imperative to demonstrate the “impact” of humanities research, or the bleak job market for graduate students – will certainly be familiar and of interest to a North American Victorian Studies audience.